Earlier this week the Mad Caddies released their latest album titled Dirty Rice. This is their first new album in over seven years. Mad Caddies have always been a great ska-punk band, elegantly mixing faster, heavier songs with slower, relaxing songs. They have always excelled with their song writing, instrumental, and vocal range. Their latest album, Dirty Rice is no different. Dirty Rice is another great album by the Mad Caddies. While the overall vibe of the album is more mellow and slow, the songs are in no way any weaker than their predecessors. The first song on the album, Brand New Scar greatly expresses the feel of the album. The addition of the piano on several songs helps give some of them more depth and at times a New Orleans tone. At other times songs like Dangerous with a slower funk guitar and horns give off a more reggae feel. 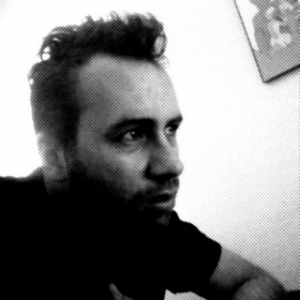 And yes, there are still some punk songs like Bring It Down, which offers faster drums and vocals. Overall, Dirty Rice is a good album. Is this their best album to date? It’s pretty close to becoming my favorite. I will continue to enjoy this album and maybe it will eventually become my favorite Mad Caddies album. 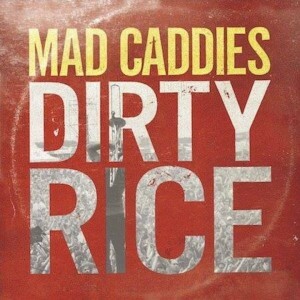 Either way, if you’re a Mad Caddies fan definitely check out Dirty Rice and as always, let me know what you think.